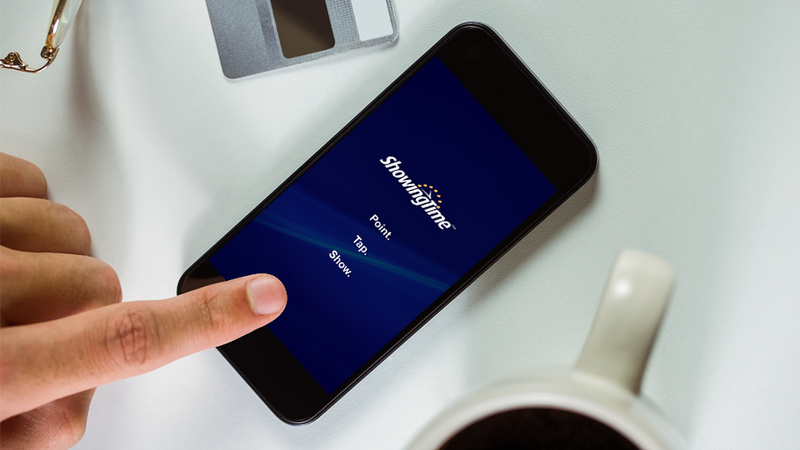 Watch our quick and easy tutorial on installing and signing into the ShowingTime Mobile App. 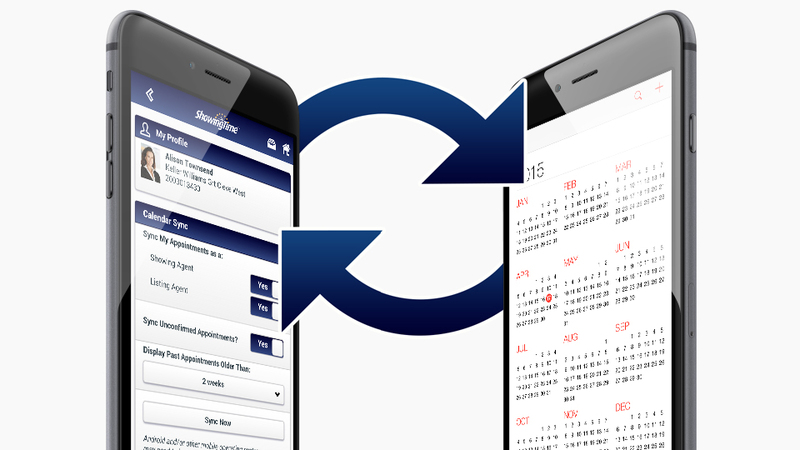 Learn about scheduling on ShowingTime's mobile app. 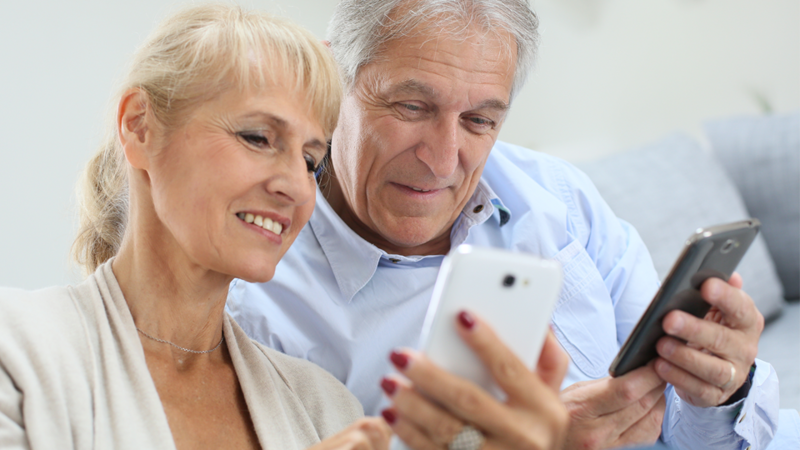 Learn about how to edit, and manage showing instructions from your mobile device. 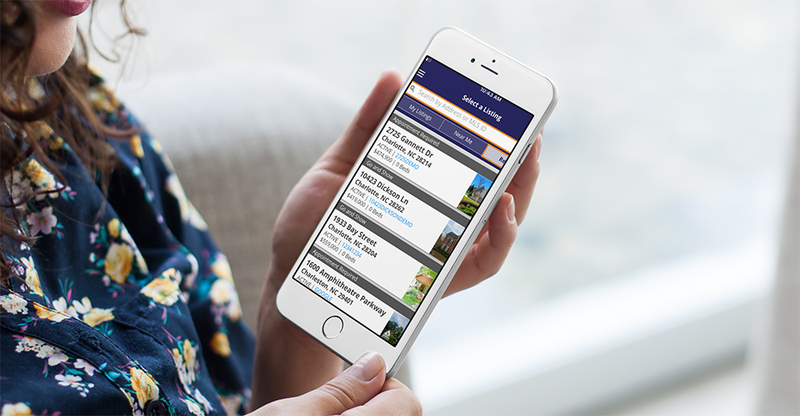 View your read-only upcoming and past tours along with all appointments for a particular tour grouped by the tour name. 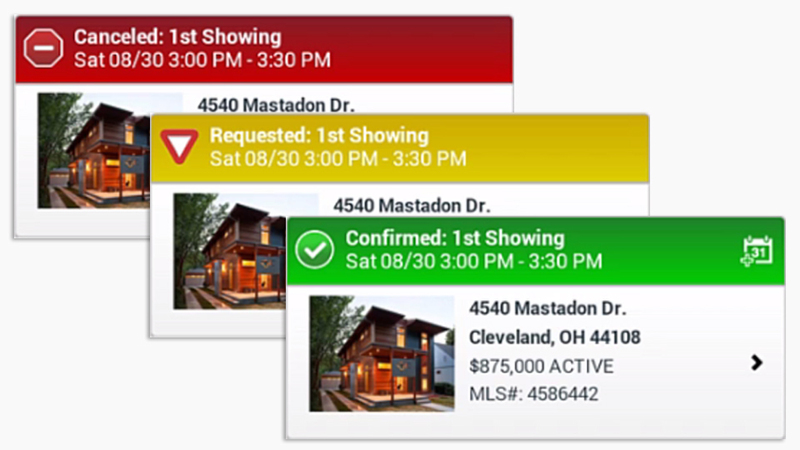 Learn how to sync your showing appointments with your Calendar App. 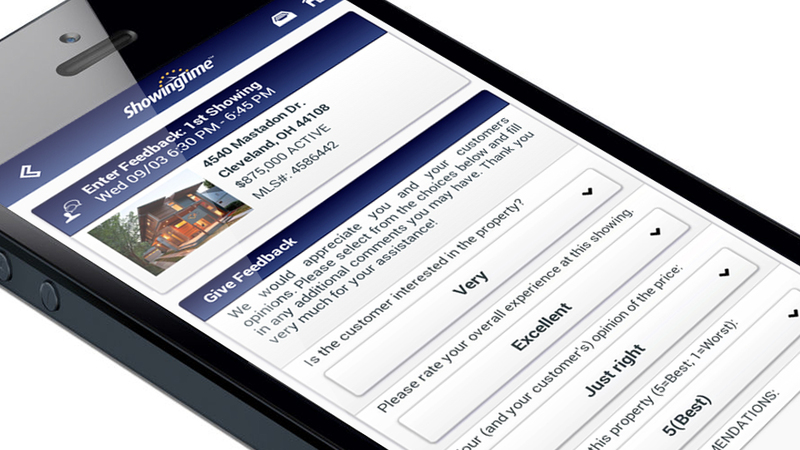 Review what the ShowingTime Mobile App offers your sellers. 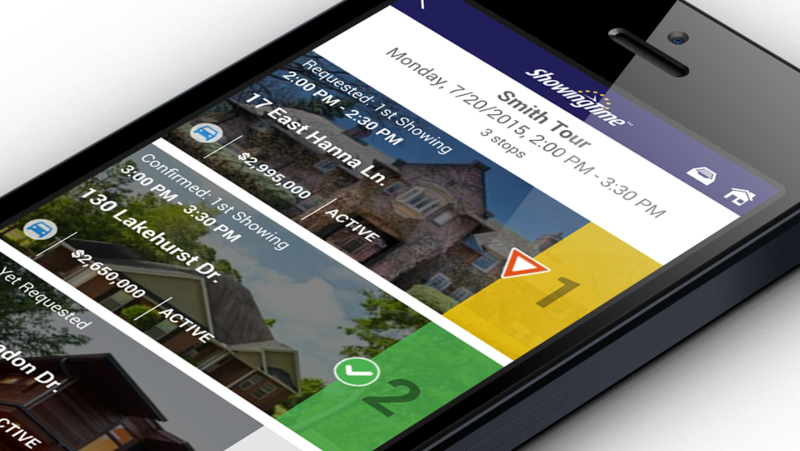 Understand the aesthetic features of the ShowingTime Mobile App. 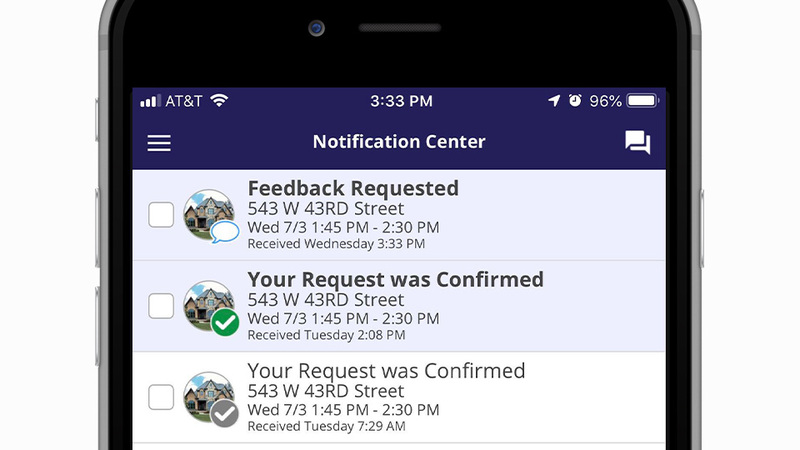 Learn how to view, share, publish, and submit feedback from your phone.